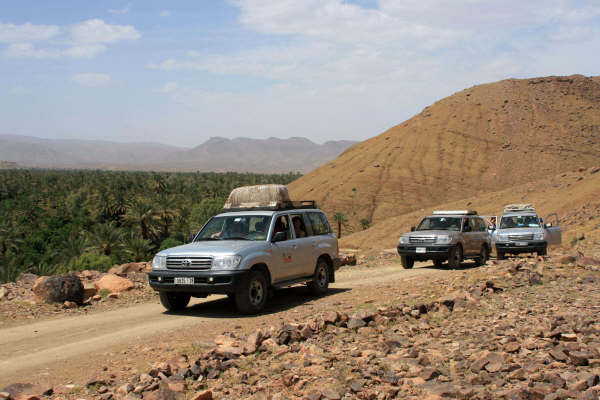 – Day 1: Departure from Zagora at 10 Am with 4x4s, taking the southern route. 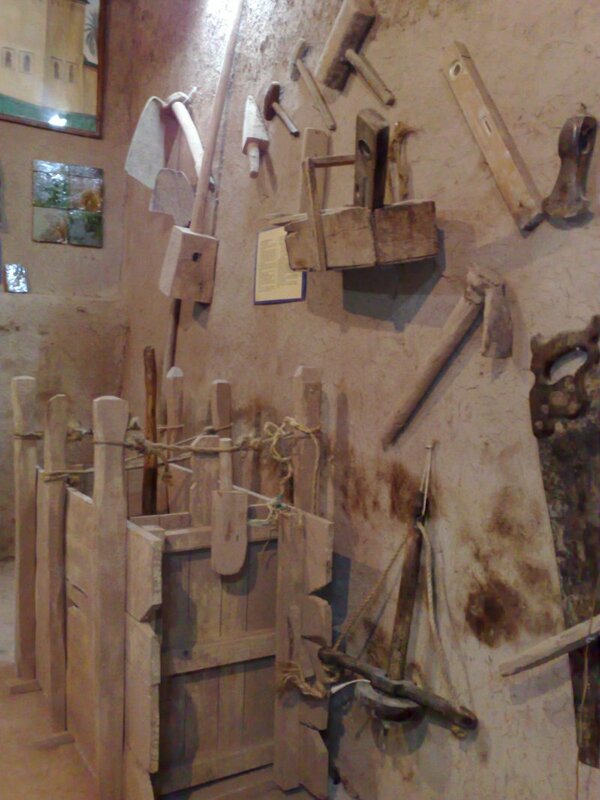 A short stop at the village of Tamegroute to visit the manufacturing of green pottery. Then a little offroad in the valley of drâa to Tagounit. We go through the first dunes of Erg Lihoudi then the oasis Oum L’aaleg. In the afternoon, arrival to the big dunes of Chegaga. Moroccan tea time, walking on the dunes and contemplation of the sunset are part of the program. Dinner and overnight camping. – Day 2: Wake up early for the sunrise, breakfast and then return via M’hadmid road. 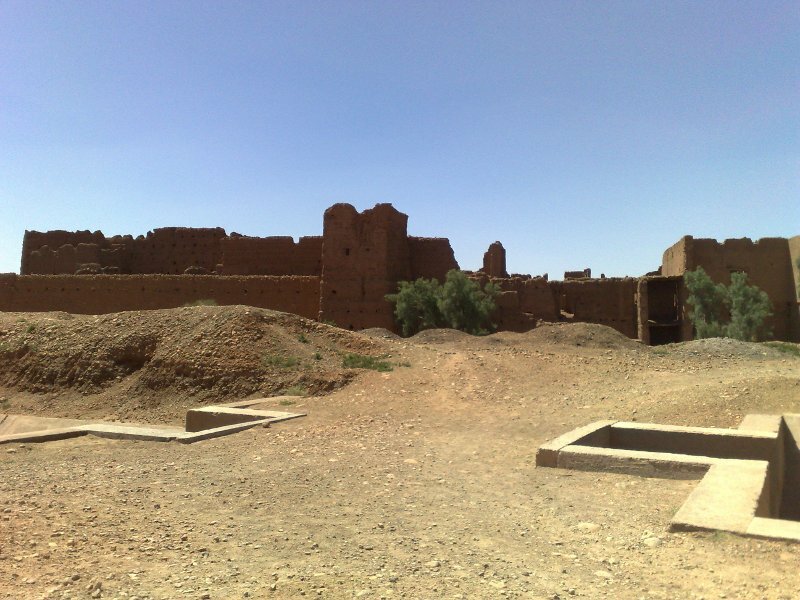 Arriving in Zagora around 11 Am. For any reservation, please complete this form.